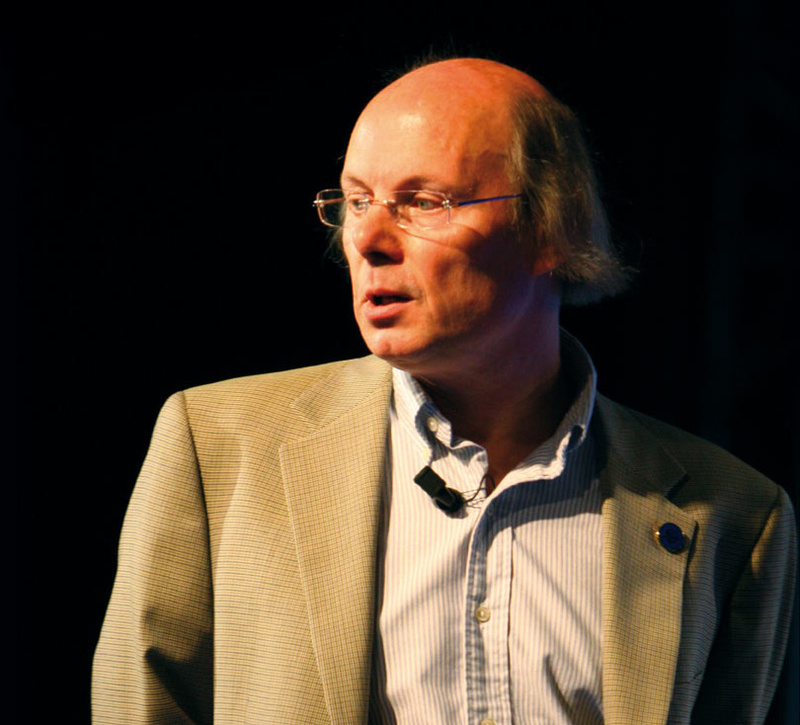 Two of our most popular speakers, Bjarne Stroustrup and Herb Sutter, are confirmed speakers for CppCon 2018. "I guess it's a bit like going to a concert where pretty much all of your favorite bands play, except you can also have lunch with them, talk to them, ask them what their songs mean and let them listen to your own songs. And share your thoughts and ideas with hundreds of other people who all feel the same. This is the Woodstock of C++."